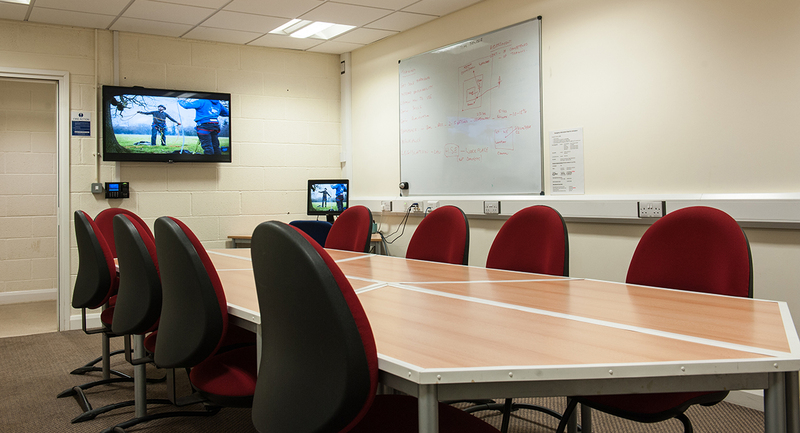 The Rural Innovation Centre has excellent facilities which are available to hire throughout the year. 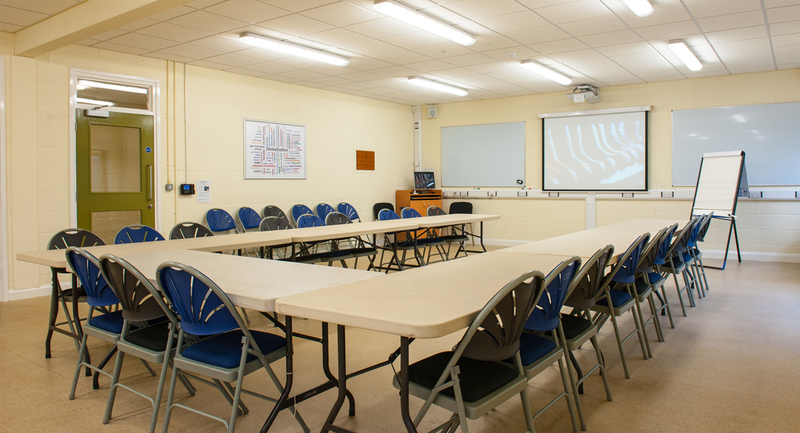 The centre consists of three teaching classrooms and a larger events room which is great for conferences, events and meetings alike. There are also workshop facilities which include a large workshop area, chainsaw workshop and a lab. Along with kitchen facilities, reception area, shower room and ample parking. The spacious event room can hold up to seventy people and can be arranged in varies style to suit the needs of the event. I.E Board Room style, U shape or Boardroom. This room is perfect for larger events/ conferences and contains multiple tables and chairs for the preferred set up. 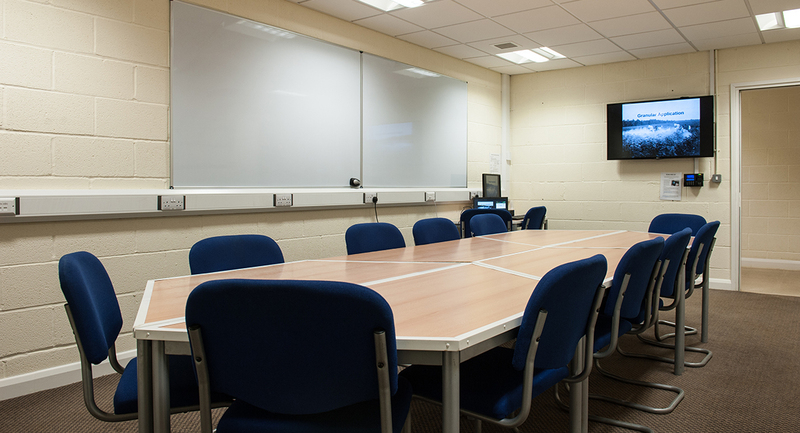 The room is also equipped with an overhead projector, whiteboard, flipchart and computer station, as well as complimentary easy internet access. There is also a coffee and tea making facility available at the back of the room which is available throughout the day if required, this can be arranged at an additional cost. The Rural Innovation Centre can also arrange buffet style catering for any event at an additional charge. Room one is the larger of the classrooms and can hold approximately eighteen/twenty people. It is equipped with a white board, flipchart, overhead projector and computer station. Room two can hold up to ten/twelve people which makes it perfect for smaller meetings. It is equipped with a white board, flipchart, TV projector screen and computer station. Room three can hold up to ten/twelve people and has easy access into the Chainsaw Workshop if needed. 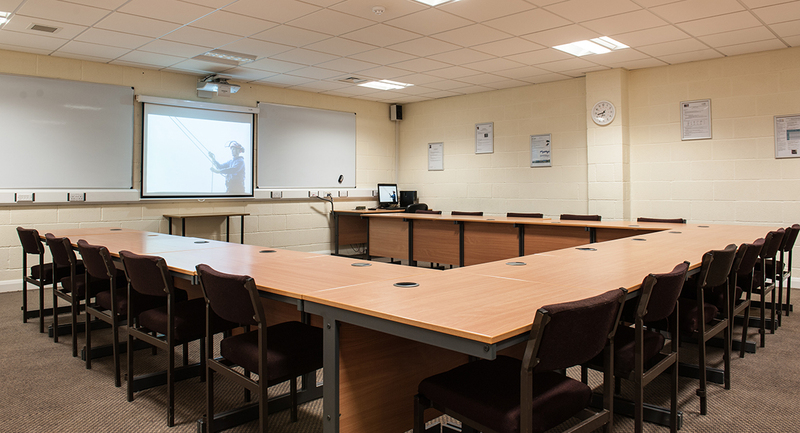 It is also equipped with a white board, whiteboard, flipchart, tv projector screen and computer station. If you would like some more information please call Carole Rooke on 01285 851830. In order to make a room booking at the Rural Innovation Centre please complete our online webform.